SAN MARCOS—For a dozen years now, the Twin Oaks Valley Equestrian Association has thrown a party—for themselves and the community’s non-horsey neighbors. 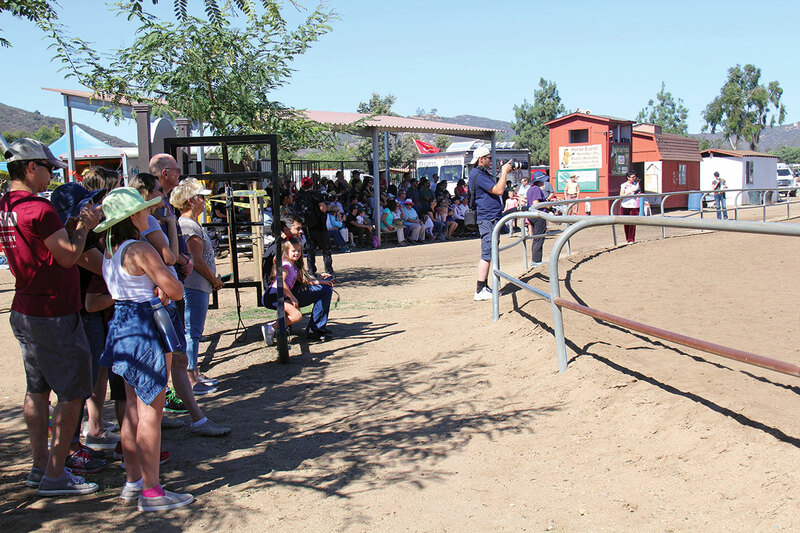 The 12th Annual Ride & Stride Horse Heritage Festival was another hit this year Oct. 21 at Walnut Grove Equestrian Park, one of the county’s last-standing municipal arena facilities. Part fund-raiser, part-outreach and all-fun, the event is designed to give a boost to existing facilities and programs as well as to engage with potential new equestrians who just need an opportunity to know more. From vaulters to horse rescue to well-supervised rides and grooming sessions, the TOVEA event is a good model to enhance equestrians’ foothold in communities.